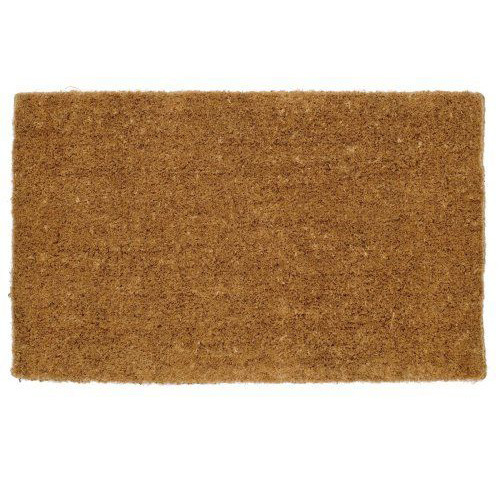 100% Coir Door Mat for use in sheltered area. Kersey No. 1.